The services offered by Serenity Place will continue without interruption but now under various providers in the state. 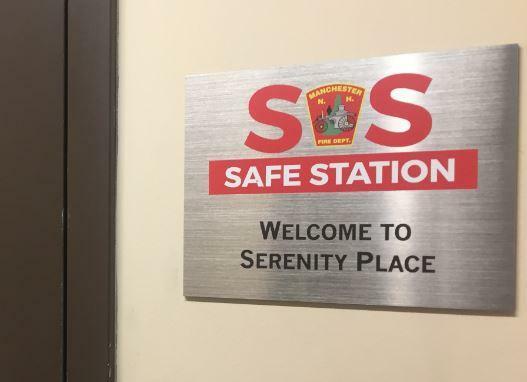 Serenity Place, the addiction treatment center tied to Manchester’s Safe Station program, will be shutting its doors after more than four decades of operation. The nonprofit has severe financial problems and was court-ordered Tuesday to begin the liquidation process next month. Maureen Beauregard is the head of Families in Transition, the group that’s been overseeing Serenity Place. She said splitting up the services is the best option. Granite Pathways will take over the Safe Station referrals, with the Farnum Center managing the respite and outpatient care. Meanwhile, Elliot Hospital will take over the county’s drug court referrals. Several Serenity Place employees have been transferred and more than 20 have been laid off. And its building will likely be sold. Another status hearing on the transition and liquidation process is scheduled for Feb. 1.